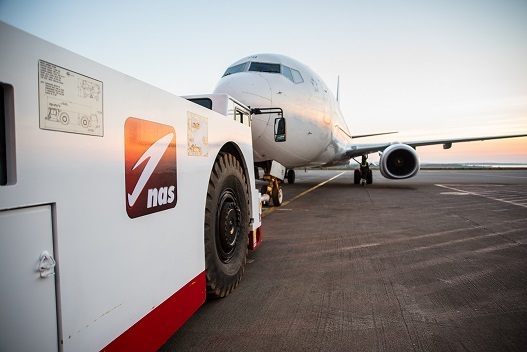 National Aviation Services (NAS), a growing aviation services provider in the emerging markets, will offer comprehensive ground handling and cargo services in Mozambique beginning July 2019. This covers ramp, passenger and engineering services and include check-in, boarding, ramp handling, maintenance, cleaning as well as import and export cargo handling and storage, for scheduled as well as adhoc airlines at all airports in Mozambique. NAS stated that it is committed to investing $50 million in Africa over the next three years. Mozambique is the first African country to benefit from this investment. With new infrastructure and fresh resources, equipment, technology and training, NAS will ensure the highest levels of quality and security for international airlines operating at the various airport in the country.